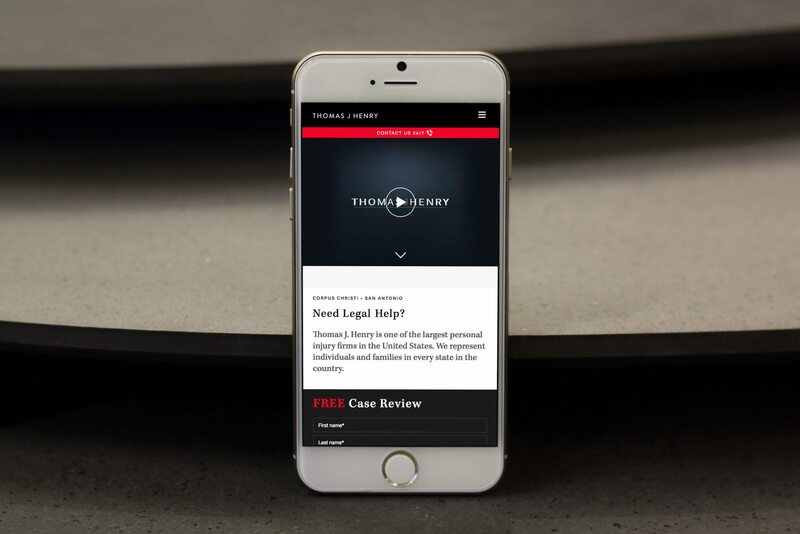 a top USA law firm boost its online presence and user experience. 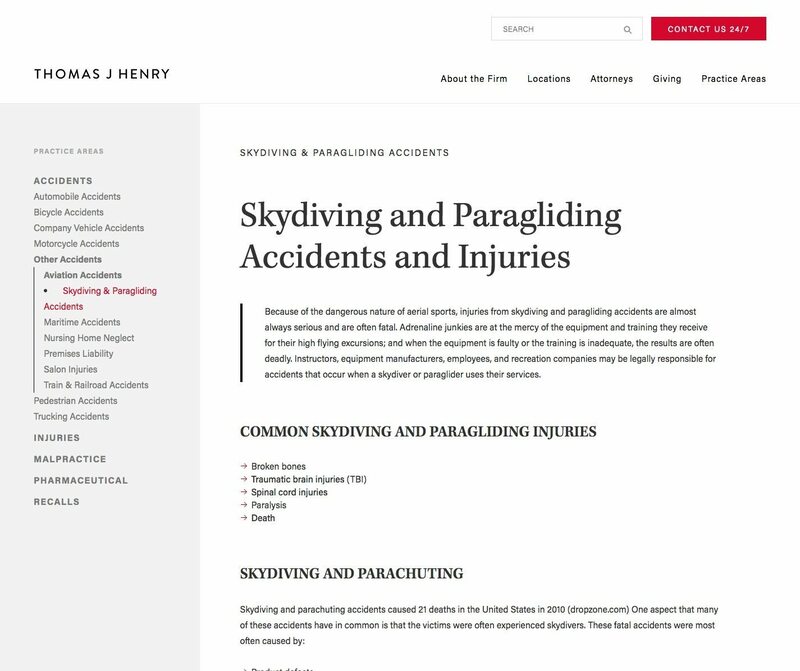 The USA nationally recognised personal injury practice firm Thomas J. Henry is committed to client satisfaction through highly skilled attorneys and a devoted support team. Their online presence needed to reflect their continued success and respect towards clients. We implemented a modern and user-friendly design, crafted by an award-winning agency based in London. 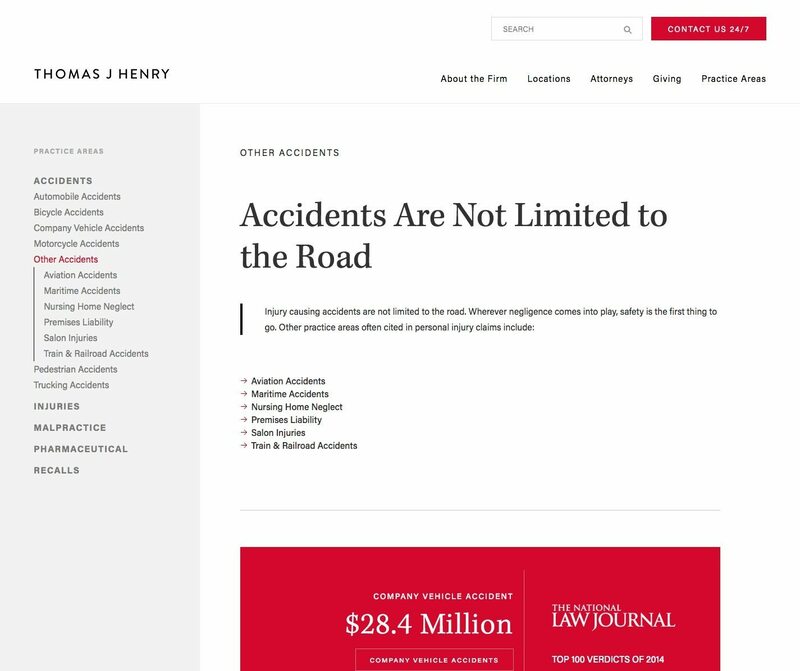 Thomas J. Henry, a Forbes Magazine “Leaders in Law” awarded attorneys company, was using an outdated web solution which fell short in doing its top notch services justice. The law firm required a high-end solution which will facilitate their message and information to be beautifully and easily heard. 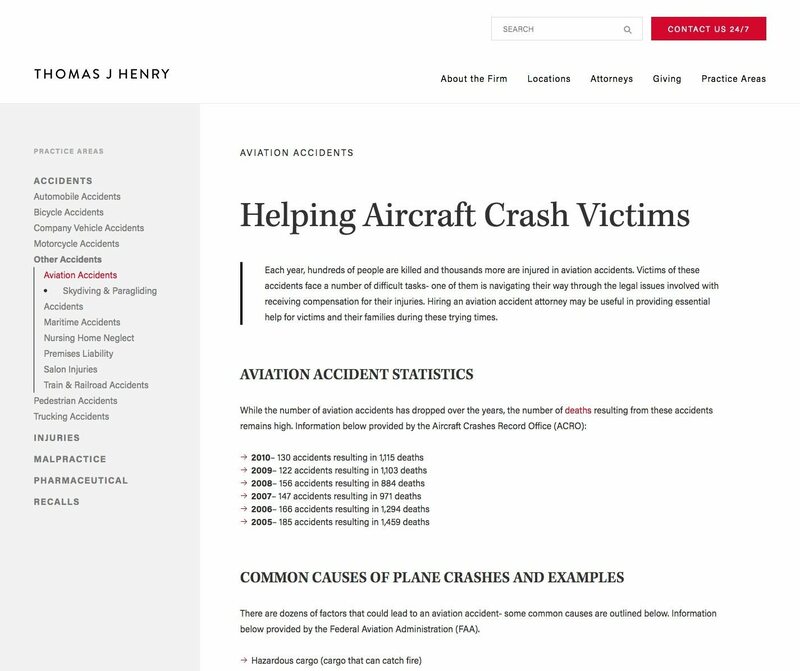 To help Thomas J. Henry in achieving its goals, we collaborated closely with the design creator agency to assure a cohesive implementation. Muser Entertainment developed a whole new platform to facilitate both an easy-to-use content management solution for the client and an user-friendly experience for the visitors. This enables the users to quickly find the desired information and allows the client to keep its information fresh and updated. 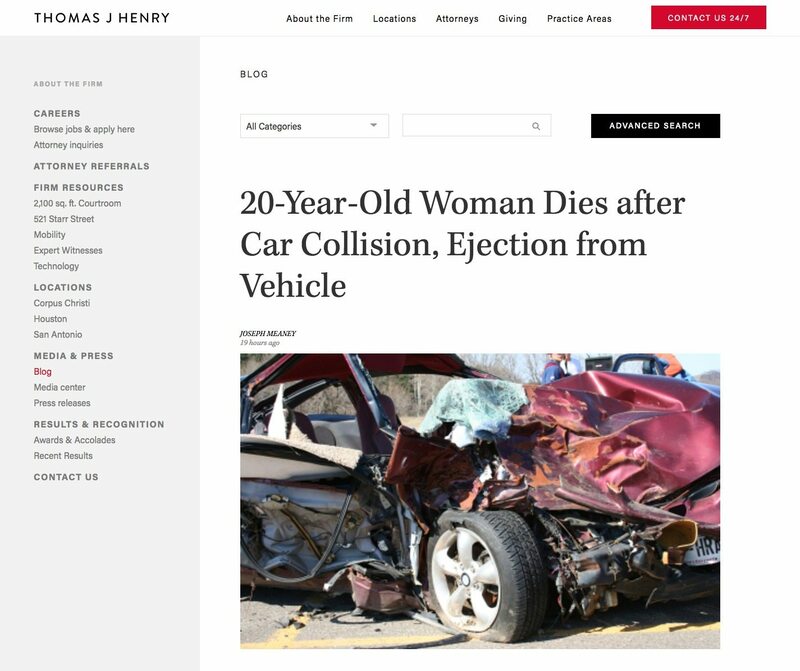 Muser Entertainment’s development team FVCmedia was in charge of building and migrating the entire ThomasJHenryLaw.com website to a more robust and purpose serving WordPress solution. A smart information architecture guarantees an easy-to-use backend for the customer’s authors while the speed and search engine optimised output pages increases the site exposure in search results. Muser Entertainment also assured, through comprehensive test sessions, a fast experience for the end user while top rated tools helped protect and secure the installation. 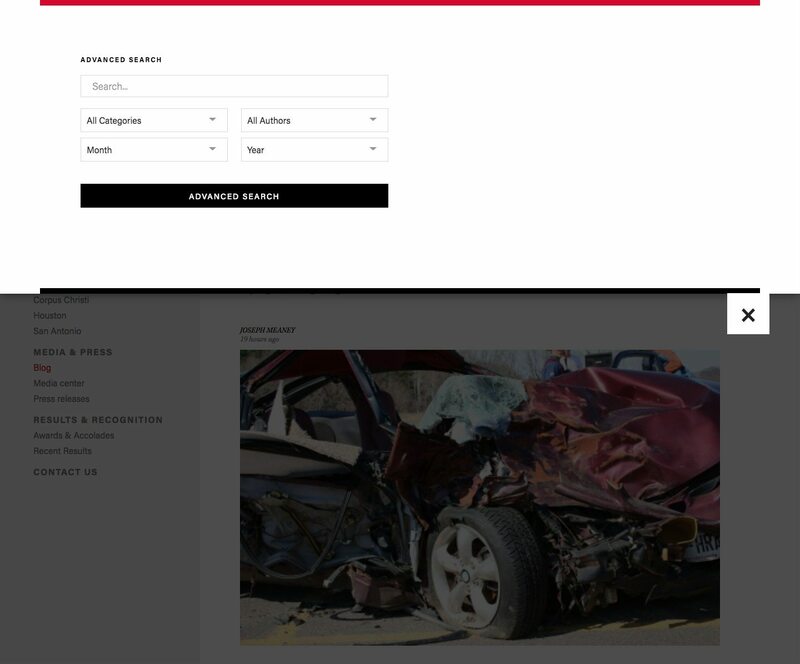 Additionally, the developers in the FVCmedia department architected the entire mobile navigation which allows the user to easily find any information, from practice areas, specific lawyer informations, articles and contact details. And all by remaining SEO-friendly despite the complex level of the faceted navigation. 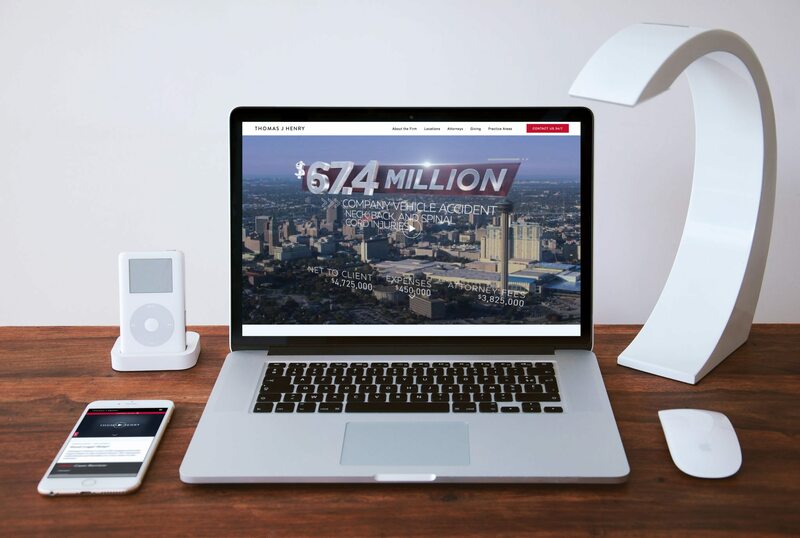 Our development team worked closely with the design agency to assure a fully responsive website with a streamlined user experience and a target audience reach exposure. 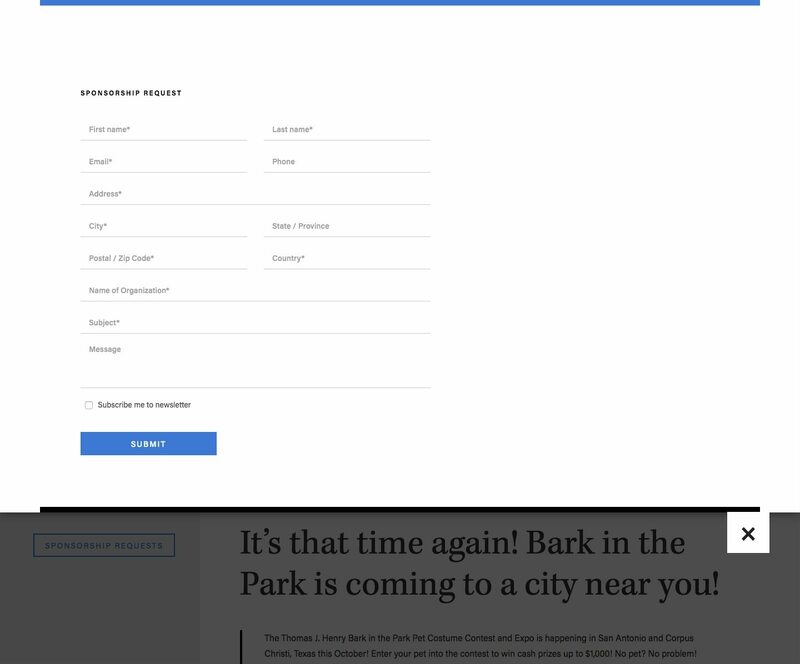 The front-end incorporates a scalable functionality, whereby the entire content will 100% fit into the browser bounds at any size without movement or jumping of any on-page elements. 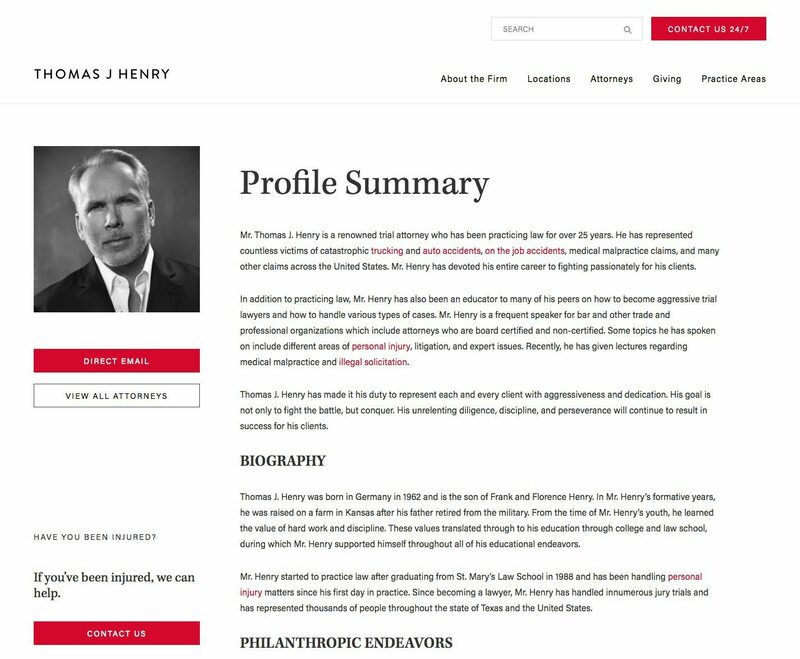 Our custom crafted digital solution offers Thomas J. Henry an improved and easy-to-use web platform that allows them faster and cohesively to connect with customers. 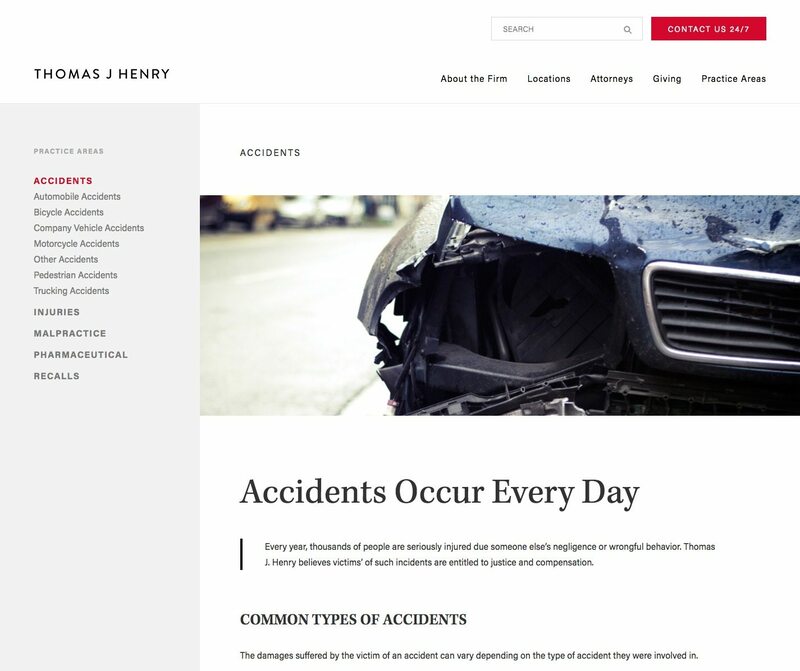 Together with the modern redesign, this ensure that Thomas J. Henry remains a top leading personal injury law firm in America for years to come.